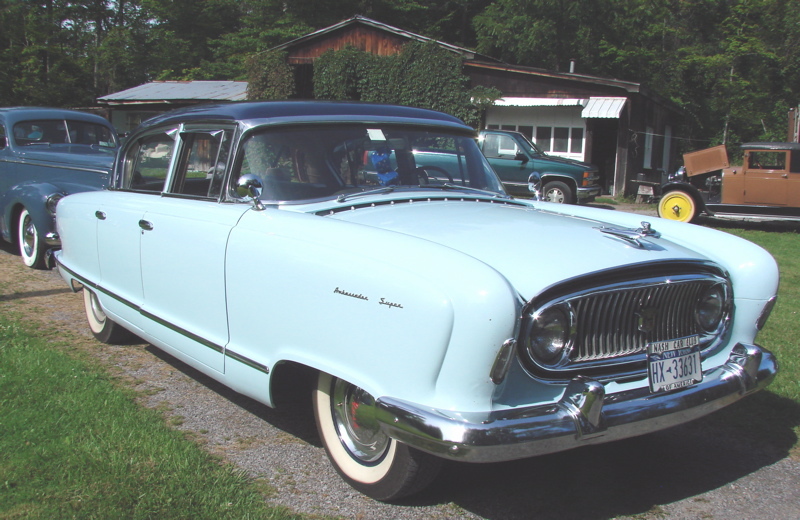 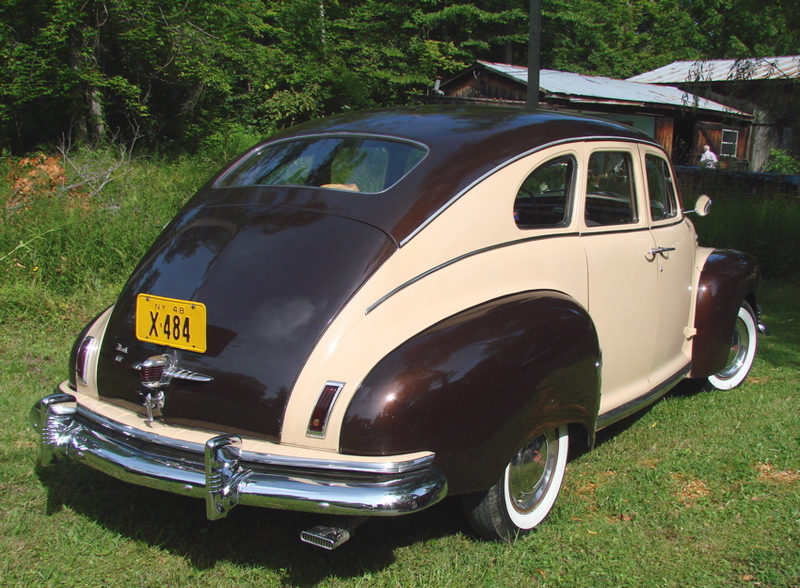 This entry was posted in Niagara Frontier Region,Nash Car Club of America, Ramble, August 2009 on October 9, 2009 by John Trotta. 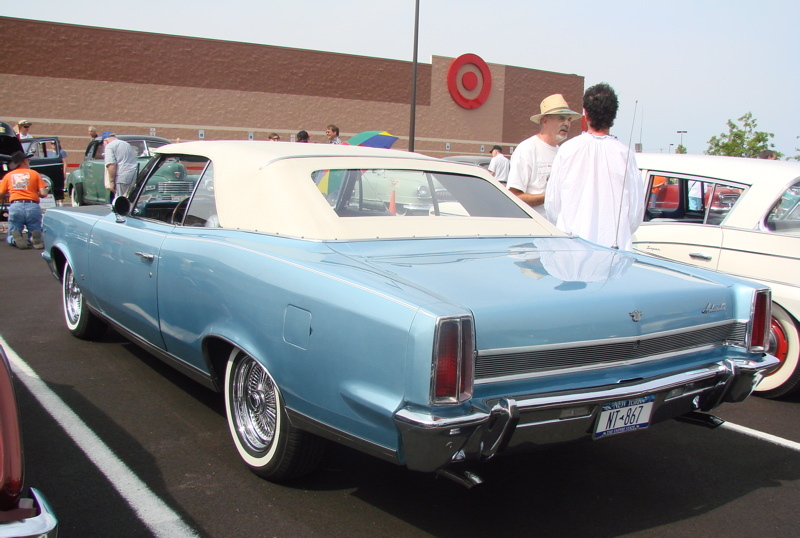 This entry was posted in Niagara Frontier Region,Nash Car Club of America, Ramble, August 2009 on August 24, 2009 by John Trotta. 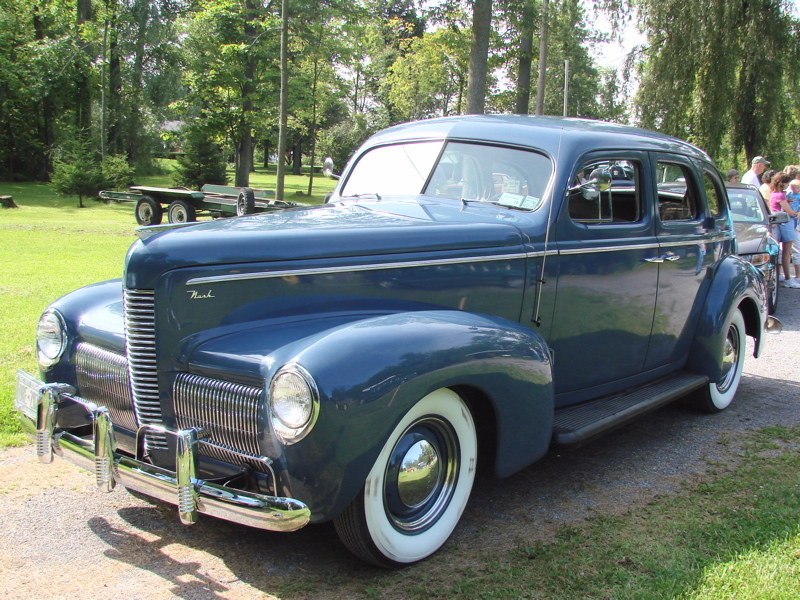 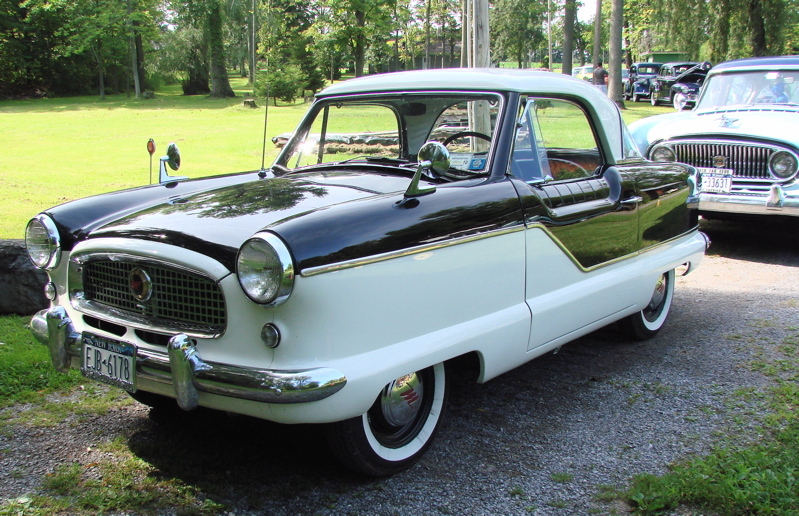 This entry was posted in Niagara Frontier Region,Nash Car Club of America, Ramble, August 2009 on August 22, 2009 by John Trotta.